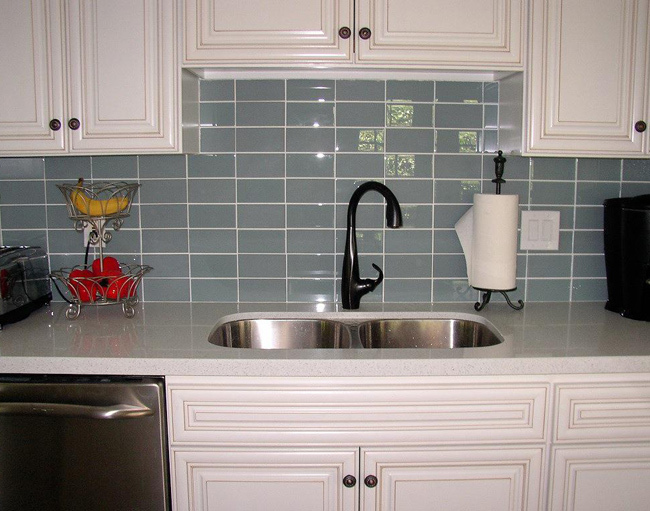 When it comes to putting up a backsplash, you have tons of options. 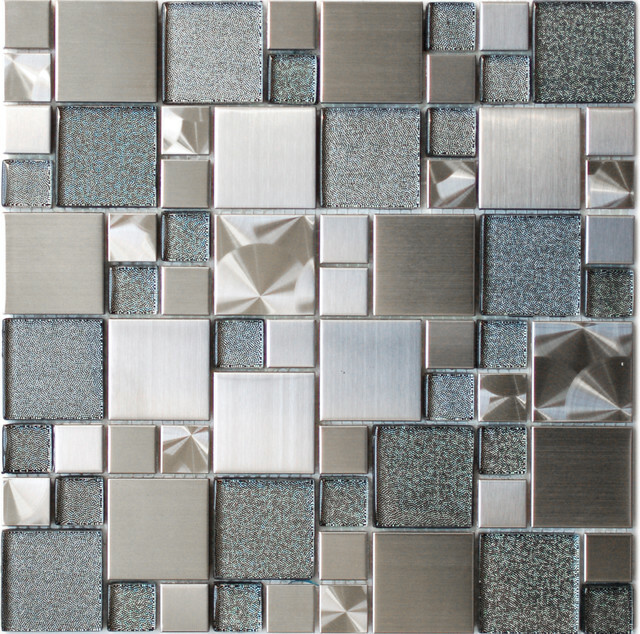 There are glass tiles, stone tiles, ceramic tiles…even metal panels. Some tiles are square and some are rectangular; sometimes they’re placed in a grid and other times they interlace. We have some advice for picking the best kitchen and bathroom tiles. There are three main considerations when choosing a backsplash, and they all have to do with matching the rest of your room. Your tiles either have to completely contrast the features in the rest of your room, or they have to use the same colors. In your kitchen, for example, if you’re looking for tiling to match a granite countertop, go with a solid color (that’s not the same as your countertop) or a stone that has the same undertones as your countertop. Don’t do tan with a slightly different shade of tan — instead choose two significantly different brown tones that contrast each other nicely. If your countertop has a streak of color running through it, consider picking tiles in that color. Your kitchen or bathroom will have a nice color to it, and your countertops will pop. This one should be pretty obvious to you — the material of your tile either flows with the rest of your room or it doesn’t. As with picking the color, you can either strongly contrast it or match it with other materials in your room. Glass tiles and solid ceramic subway tiles are as modern as you can get, while stone tiles often look more traditional. Find a material you love and run with it! The size of your tiles is important to get right because you don’t want to overwhelm or underwhelm your space. 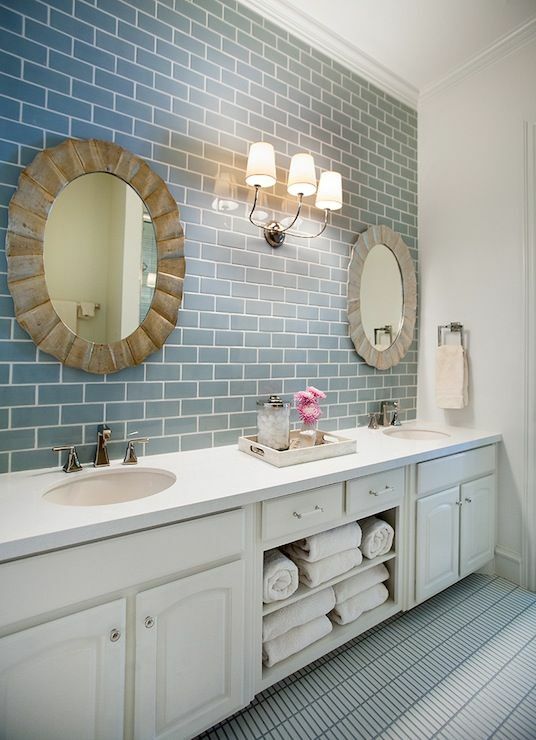 Subway tiles come in anywhere from 1’’x1’’ to 3’’x6’’. 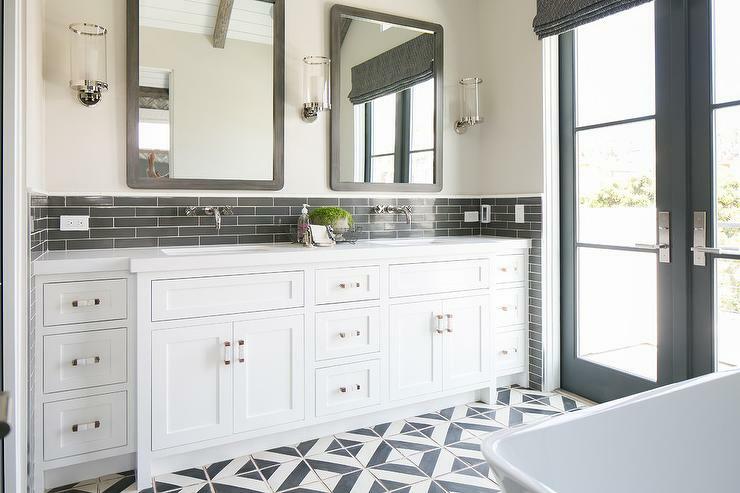 Larger tiles are more common in bathrooms where entire walls are tiled, while smaller tiles are usually better suited for kitchen backsplashes that are just a couple feet high. Another option, which often looks very modern, is to use extra large tiles. As long as you have a fair amount of wall space to cover, large tiles can make your whole room feel a bit larger.